The government has done well to crack the whip on five top separatist leaders, including Mirwaiz Umar Farooq, by withdrawing the security and vehicles provided to them, for their alleged links to terror outfits and Pakistan's intelligence agency, the ISI. 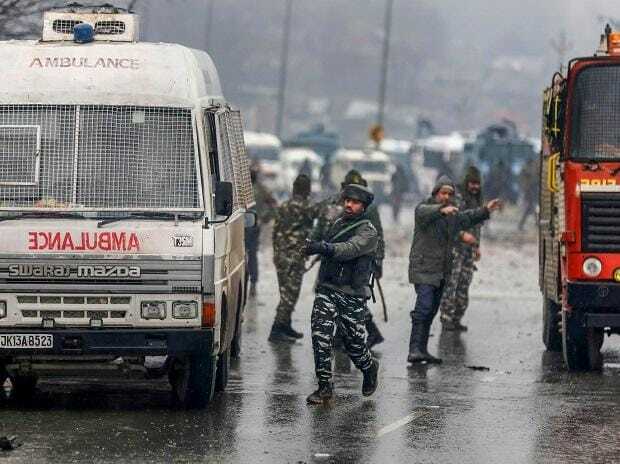 The move comes in the aftermath of the Pulwama terror attack where over 40 CRPF personnel were martyred. It has also been decided to scrap other facilities, if any, provided by the government to these leaders. The measures coming on the back of the cancellation of the most favoured nation status given to Pakistan must help to rein in the separatists, besides saving taxpayers money.